Visit us today or call 941-342-4347. Claudio Reyes founded this Sarasota landscape service and he personally oversees every job to ensure quality. While the plant nursery business involves soil and is inherently messy Claudio still employs white glove work ethics. 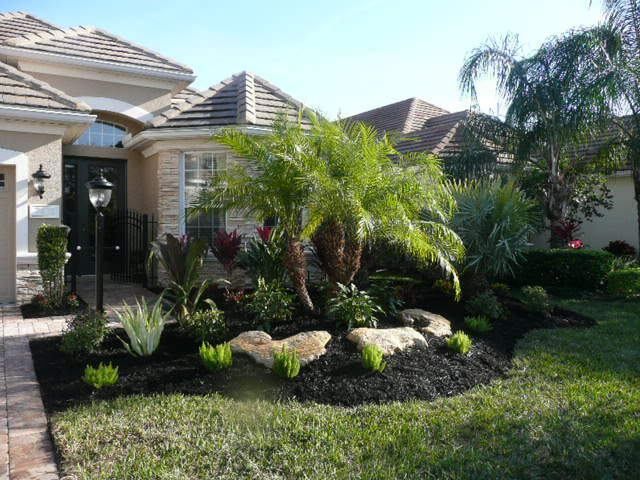 Each landscape design job site will be left looking better than before the plantings, guaranteed. Our knowledgeable staff can help you select plantings that will grow, provide shade, provide dimension, and meet all regulations. To get started visit us or click Request Information.